Before heading to Cadaqués, my husband and I had two things not going very well for us; my still-healing-from-an-injury-ankle was swollen and our camera had died. While we couldn’t do much about my ankle, other than skip our planned Pyrenees hikes, we figured we could purchase another camera to get us through the rest of the trip and head to the coast a day earlier than planned. 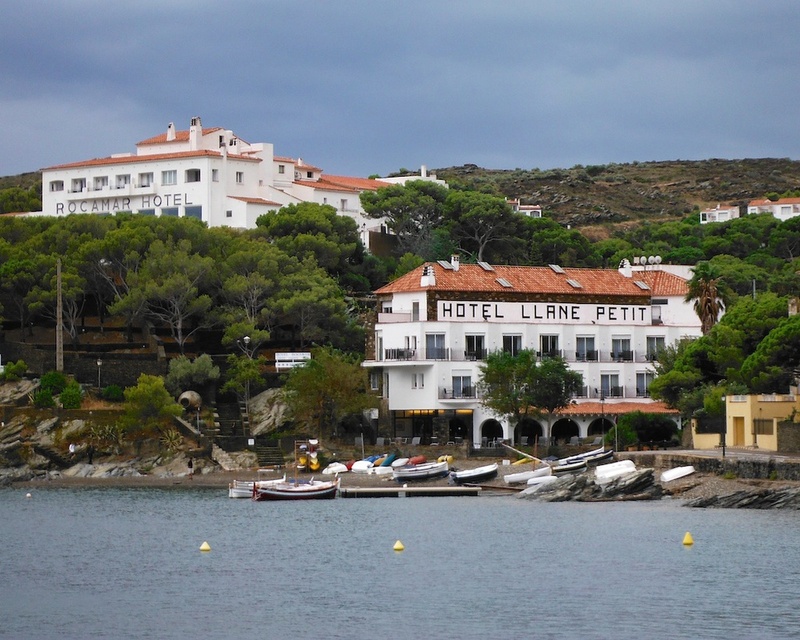 A small town on the Cap de Creus peninsula, Cadaques was the relaxed part of our trip through Northern Spain. Due to a throbbing ankle (mine), we even ended up cutting our hiking plans in the Pyrenees short and made tracks for the coast earlier than planned.